Welcome to Sue’s Inner Self Therapies. Through years of meditation, I became aware of the energies which surround us and decided to further develop my spiritual side. I decided to use my gift and go down the route of healing and am fully qualified as a Reiki Master. 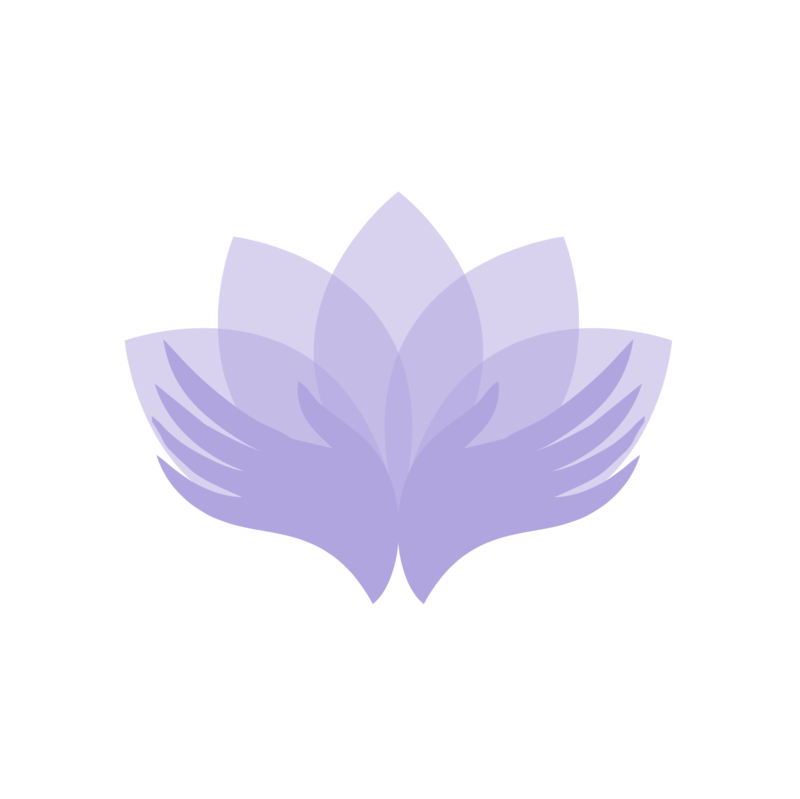 I have now completed my Reiki development to its natural conclusion, Reiki Mastership, which represents the end of one journey and the commencement of another. I decided to combine both my reiki master and massage therapist skills to create Sue’s Inner Self Therapies. 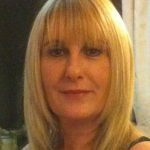 By specialising in both massage and reiki, I have created a very spiritual and relaxing atmosphere in which my clients and I find very beneficial as well as being a special place for us all. Swedish massage is known as a 'classic massage'. The various Swedish massage techniques are designed to improve your circulation, soothe your muscles and make you feel more relaxed. 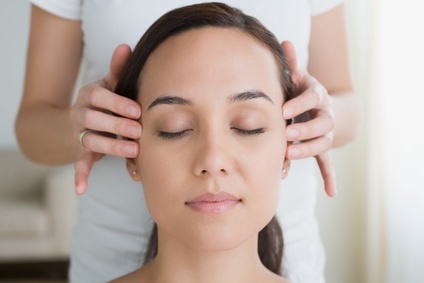 Indian head massage is a relaxing holistic treatment that uses acupressure massage on the head, face, neck and shoulders. It aims to rebalance your body's energies. 30 minute treatment focusing on the back, neck and shoulder areas. We use specific oils to help release tension and soothe tight, sore muscles. This massage applies pressure to muscles, in order to increase the oxygen flow in the blood and release toxins from stressed areas. 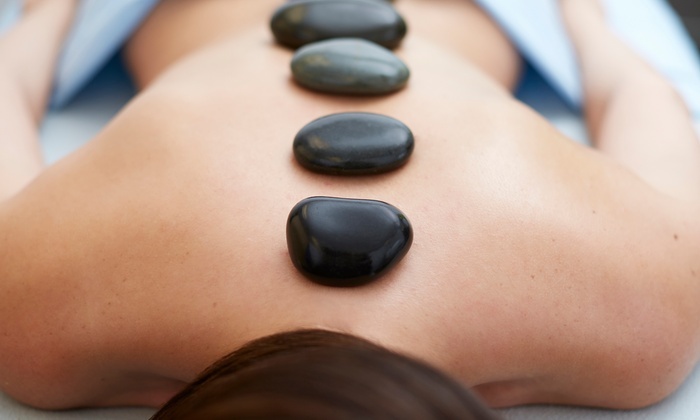 Hot stone massage is a specialty massage where we use smooth, heated stones as an extension of our own hands, or by placing them on the body. The heat can be both deeply relaxing and help warm up tight muscles so the we can work more deeply, more quickly. Reiki courses are available with Sue including levels 1, 2 and 3. Maximum of two students per course. Prices: level 1 £160 / level 2 £180 / level 3 master teacher course £450. Parrafin Wax Hand Treatment is to soften and soothe the skin on your hands. The paraffin wax helps deep-moisturise and condition the skin on your hands, and your nails and cuticles. Beneficial particularly for those with dry hands, arthritis or ageing skin. © Copyright Sue's Inner Self Therapies.